Judge Franklin presided for 15 years in the 25th Judicial Circuit, hearing cases in Staunton, Waynesboro and the Counties of Highland and Bath. He was instrumental in working with community leaders to establish an interdisciplinary Drug Treatment Court in Staunton. This highly successful program continues to address the problems of addiction in the context of criminal justice. 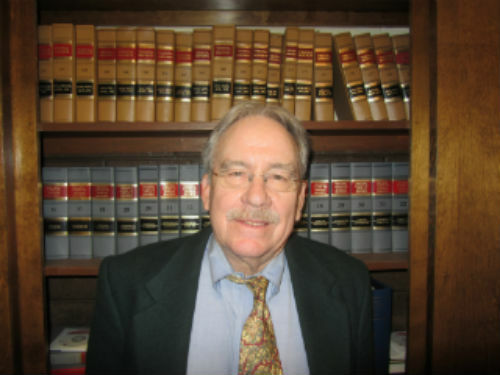 Before joining the bench, Judge Franklin was one of three attorneys who was qualified in his Circuit to try death penalty cases in Virginia and he served as defense counsel in several high profile capital cases. He continues to hear cases by designation, and is available for ADR services throughout the Shenandoah Valley. Personal injury, real estate and land use, family law and contracts.